What does a pledge support? 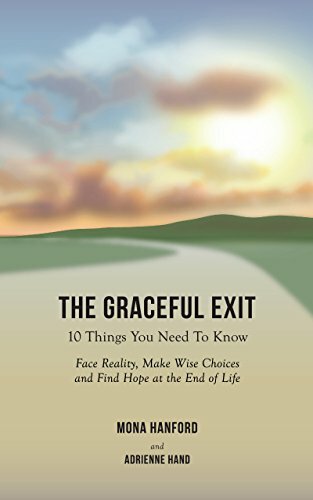 We have copies available of The Graceful Exit, by parishioner Mona Hanford with illustrations by parishioner Lalie Tongour. During Lent, we are asked to "adjust our habits to improve the trajectory of our life and of our neighbors." The pastoral care committee offers this survey to identify ways that you might add a kindness for those in our community. Background on artists of the Haitian Art Sale currently hung at St. Patrick's. 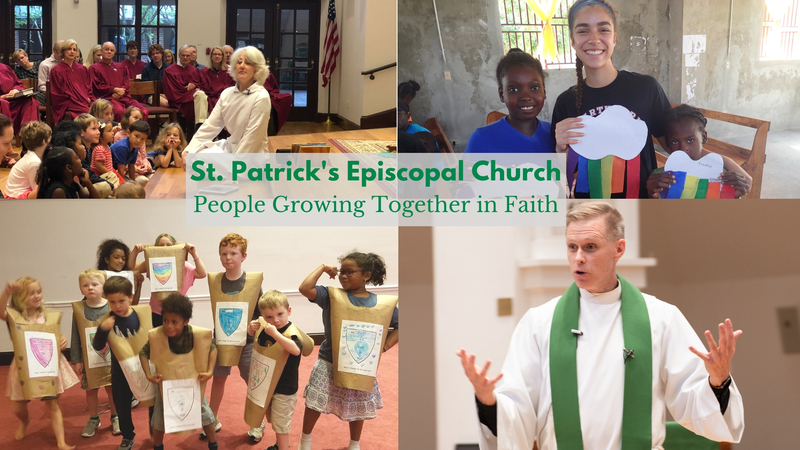 This past Lent, St. Patrick’s offered THE HOPE INITIATIVE ­– a course created to encourage and support caregivers, the chronically or terminally ill, and anyone contemplating life and its meaning.